The advancements in DNA-sequencing technology in the modern genomic era have led to an explosion of data being generated for patients wishing to determine if they have a genetic characteristic associated with disease. Often, a patient may find that he or she has a change to their DNA sequence, a variation that predisposes them to or causes a particular disease. A significant proportion of this type of genetic testing, however, identifies variations where the clinical significance is not known. There isn’t enough evidence to determine if the variation causes disease, or if it is simply a benign variation that we all carry. These variations are called variants of uncertain significance and are a significant challenge in the interpretation of clinical genetic testing reports. 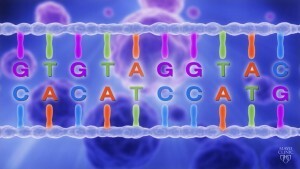 Strategies such as laboratory-based techniques that have been successfully used to analyze these ambiguous results quickly and inexpensively will be discussed in a session titled “Functional Studies to Disambiguate Variants of Uncertain Significance in Clinical Testing” at Individualizing Medicine 2016: Advancing Care Through Genomics, hosted by the Mayo Clinic Center for Individualized Medicine, Rochester, Minn. Oct. 5-6. 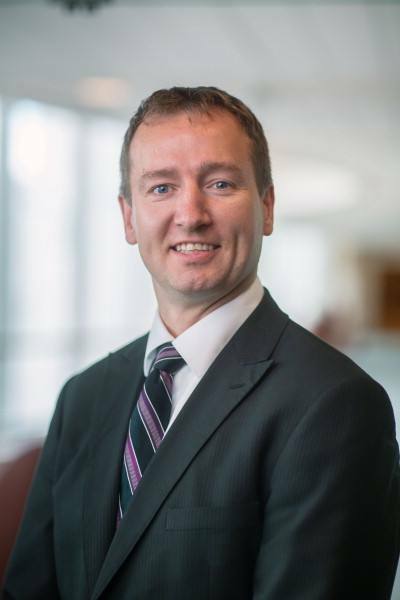 Eric Klee, Ph.D., assistant professor of Bioinformatics and associate director, Bioinformatics Program for the Mayo Clinic Center for Individualized Medicine, will moderate the session. Developing and perfecting methods to analyze these uncertain genetic findings has great potential. “As we expand the number of genes tested through DNA sequencing, we generate more variants of uncertain significance. These changes are in genes that we know have the potential to cause disease. However, these particular variants cannot be definitively linked to disease development. If we can improve our laboratory approaches to quickly analyze these genetic changes at a low cost, we can help both the clinician and patient better understand the results generated by genetic testing and the appropriate action in their care,” says Dr. Klee. Hear Dr. Klee and many other experts discuss the latest research in precision medicine and how it can be applied to improve treatments for many conditions at Individualizing Medicine 2016: Advancing Care Through Genomics. The Mayo Clinic Center for Individualized Medicine, is hosting the fifth annual genomics conference, October 5–6, in Rochester, Minn.